In the world of investments, insurance and finance, things change constantly. Newer, sometimes improved, investment choices and insurance products are being developed every day. 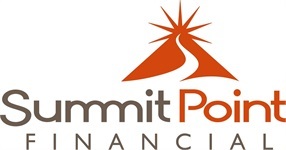 At Summit Point Financial we have a diverse selection of products available and we match the investments to suit the client's needs. 1 These investments are available to accredited investors only (individuals with a net worth over $1,000,000 or income over $200,000 for preceding 2 years). 2 Payments based on the claims paying ability of the issuing insurance company.